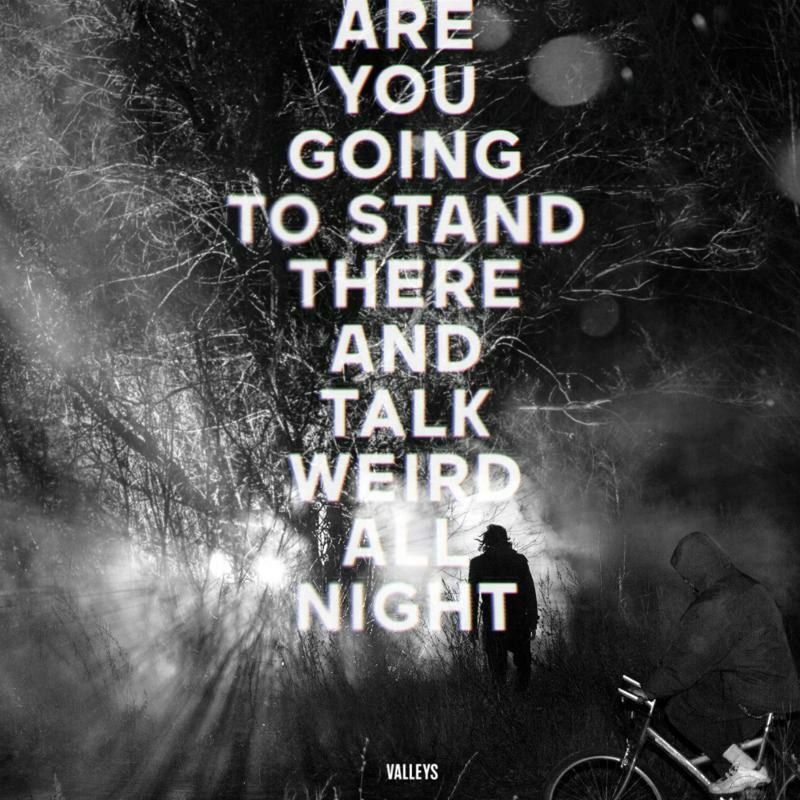 With what might just be the best album title of the year thus far, Montreal electro outfit Valleys will release their new record Are You Going To Stand There And Talk Weird All Night?, on April 30th via Kanine Records. Listen to "Undream A Year" here. 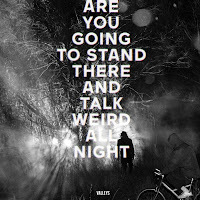 Valleys play Lee's Palace in Toronto on March 23rd as part of Canadian Music Fest.